What’s a E14 lamp holder? ROHS approved E14 lamp holder screw type bulb holder. 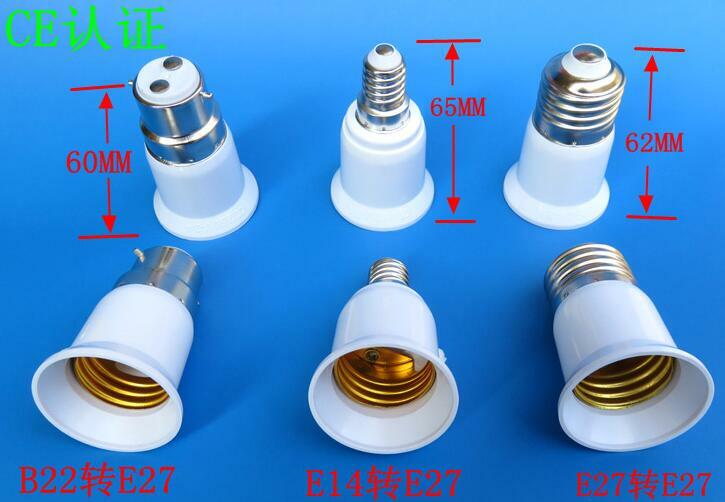 E14 Edison Screw Cap lamp cap. 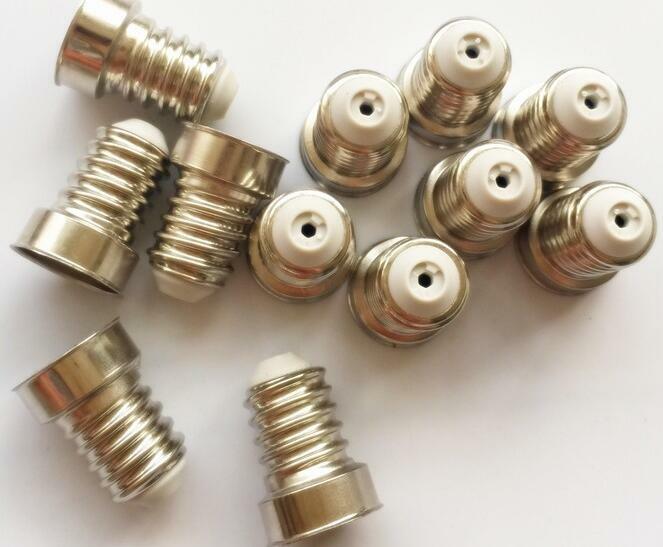 E14 Edison Screw Cap for led bulbs. E14 Edison Screw Cap free-soldering for led bulbs. E14 lamp holder AND LAMP STAND. 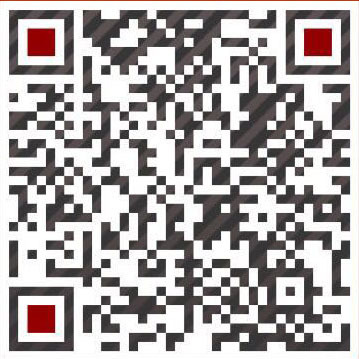 It depends on the customers’ requirement. E14 lamp holder for civil bulbs, suitable for E14 lamp stand. One is E14 lamp holder and the other is E14 lamp stand. They have the anastomose thread, so they can together used the thread.made from brass sheet and could with nickel plated. Prev: What’s a light bulb socket splitter? Next: What’s lamp socket parts?